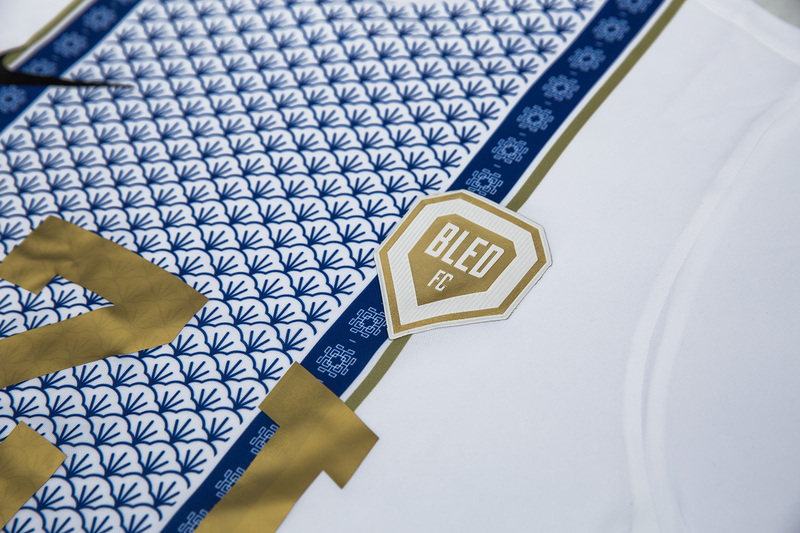 Starting from this season, Bled FC will offer you every three months a new shirt in limited edition. 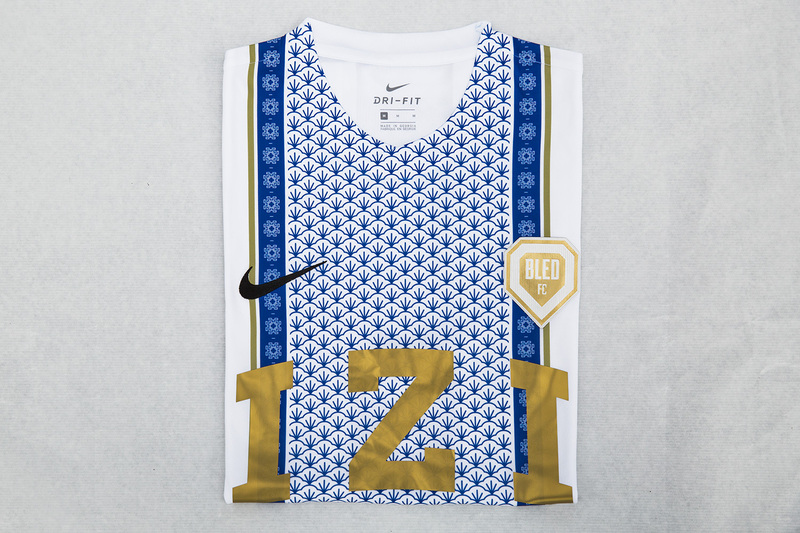 Here is the new Bled FC jersey for the Fall 2017 season. The colors and patterns are inspired by the Asian porcelain. 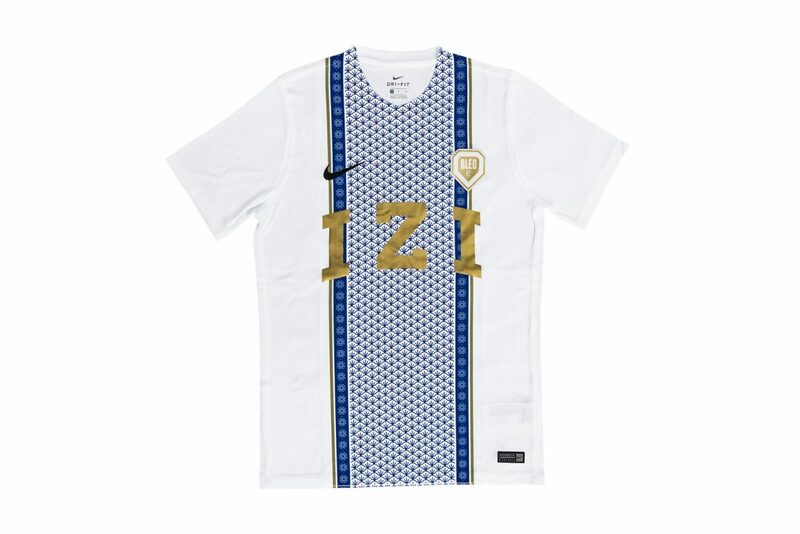 The Bled FC shirt Fall 2017 edition will release on October 16 on our online store.